HAW is an authorised distributor of the SALAMI product range in sub-Saharan Africa. SALAMI products are for a range of applications across the globe in agricultural, construction, mining, heavy-duty transport, materials handling and general industry. SALAMI direct control valves include sectional type, monoblock and load sensing valves. Ideal in heavy-duty mobile and fixed hydraulic applications. 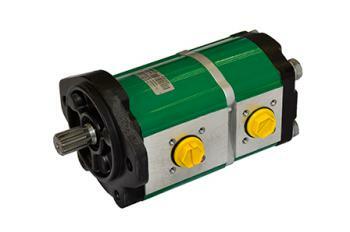 SALAMI gear pumps include both aluminium alloy and cast iron variants. 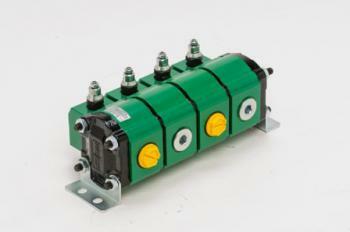 Designed for heavy-duty hydraulic systems in mobile equipment and machinery. 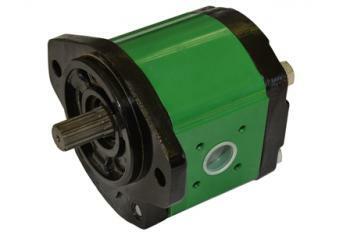 Available in aluminium and cast iron, these modular gear motors are a reliable and efficient solutions for mobile and fixed hydraulic applications. SALAMI gear flow dividers are manufactured from high strength aluminium and are customisable for specific applications. They can also be used as flow equalisers and pressure intensifiers.